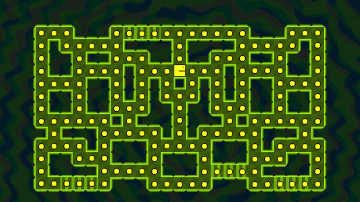 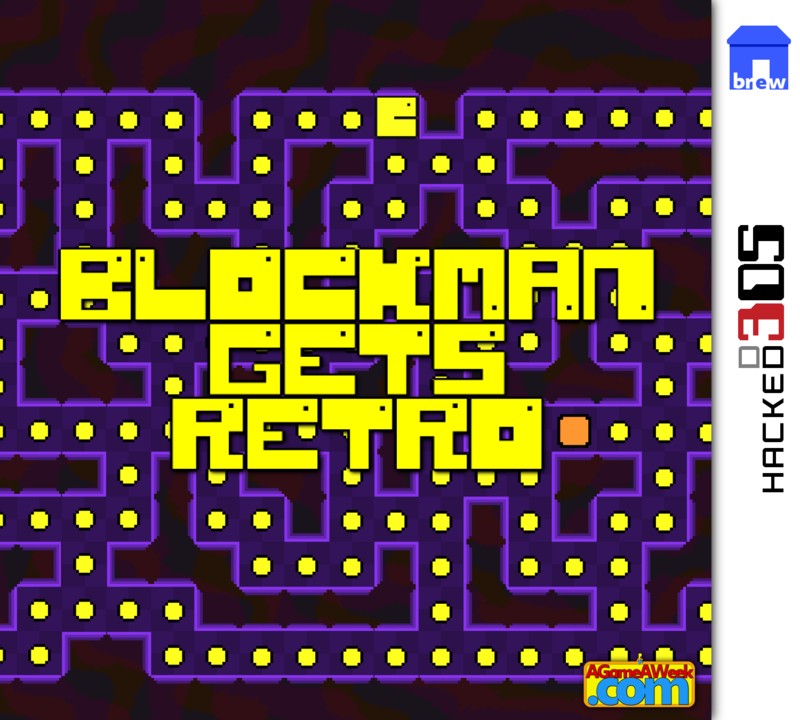 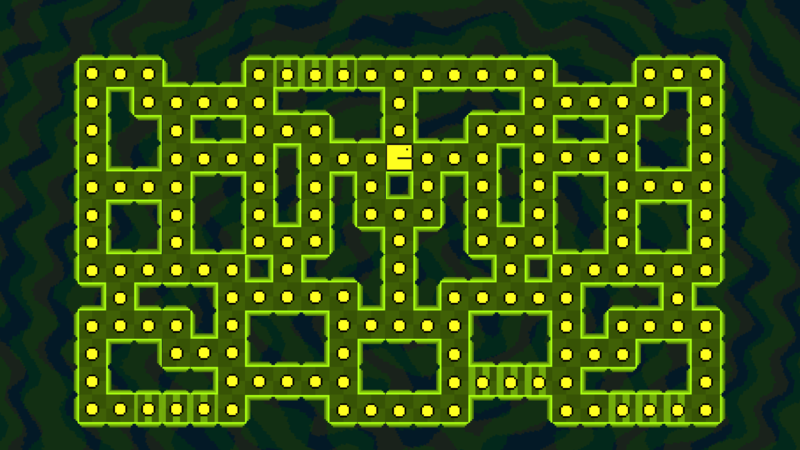 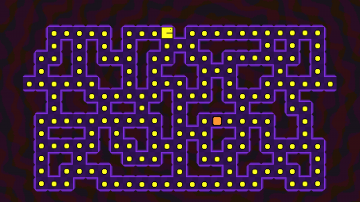 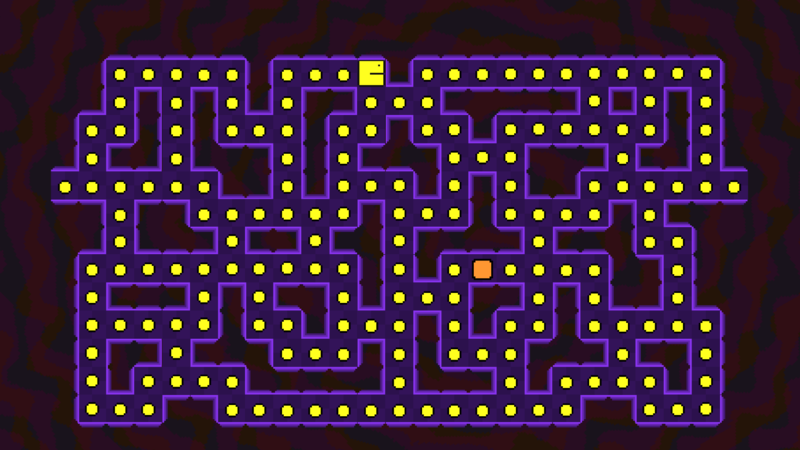 Blockman returns in another classic maze-puzzle dot-munching game. 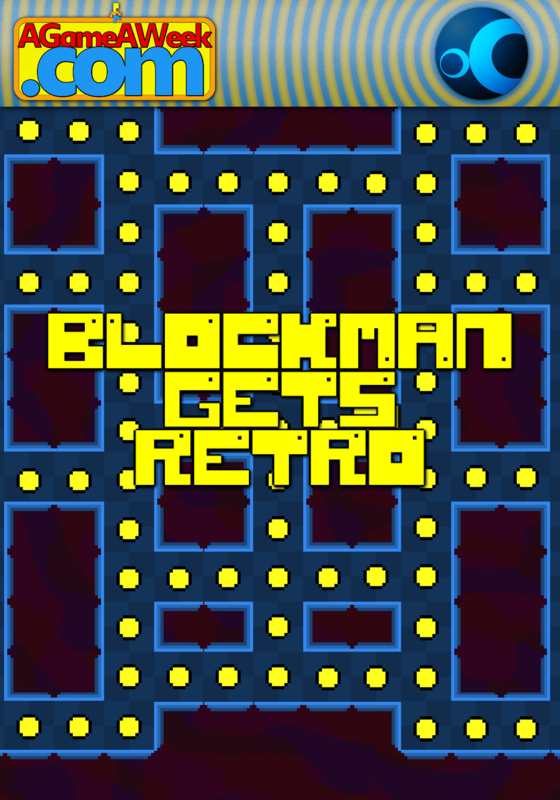 Guide Blockman through the mazes without getting him stuck. 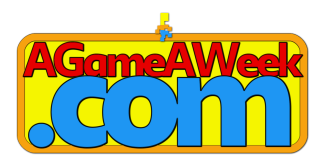 Earn super bonuses by eating more, once you've eaten enough!